We take photos because we love our craft so to win awards is a real endorsement of our creativity and passion. To win the F&M Awards means even more because I love everything Fortnum's stands for. Chicken Tikka from my winning folio entry. A huge 'Thank you' to Dave Gatenby for his brilliant food styling and superb work behind the camera. Dave has played a huge role helping me win this award. 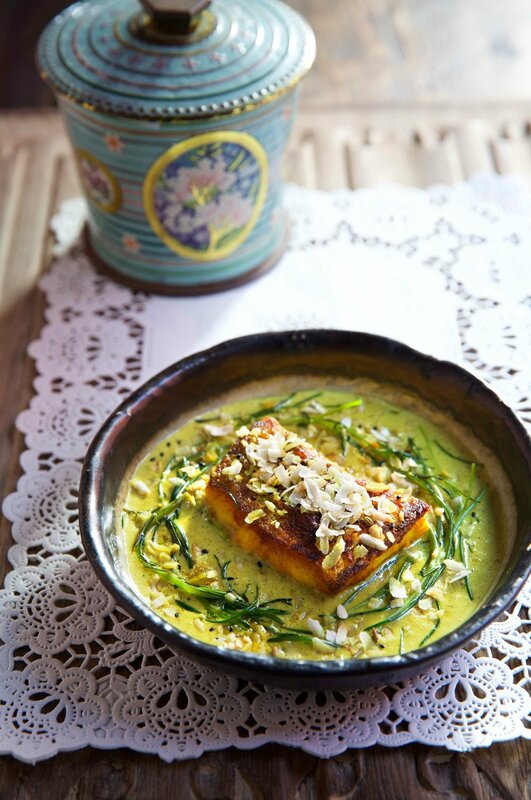 Hake in coconut Keralan sauce, Kricket. I have worked with Will and Rik from the early days in Pop Brixton serving superb food from a tiny metal container. Will plates up food beautifully, a very rare gift and Rik is a charming serial entrepreneur a wonderfully open and positive man. 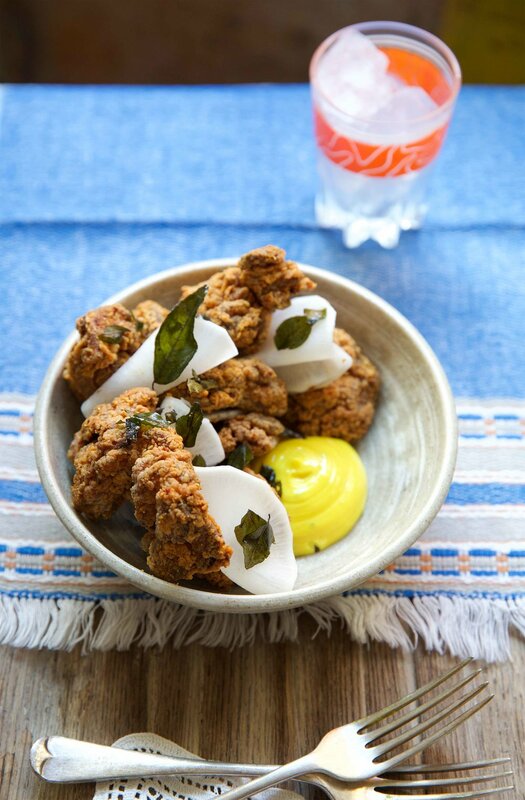 They have started a brilliant Indian tapas, which could open in any trendy city in the world. KFC, Keralan Fried Chicken, Kricket. Will Bowlby has such a unique skill with flavour combinations and textures. 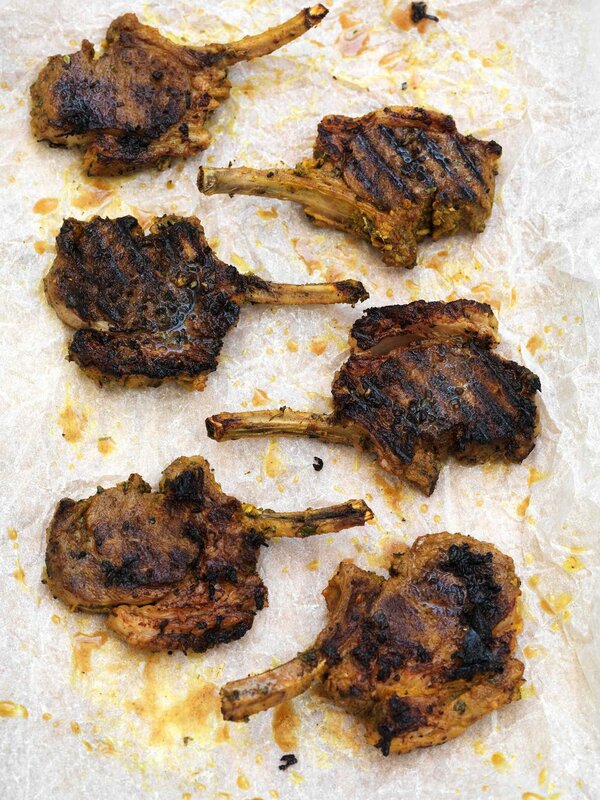 Lamb chops from the Kricket cook booked with Hardie Grant, commissioned by Kajal Misty. Natalie & Laurie with the great food styling. Who wouldn't want to pick up these and eat them? Octopus, nature is so wonderful. Used by Giggling Squid for their identity pr.